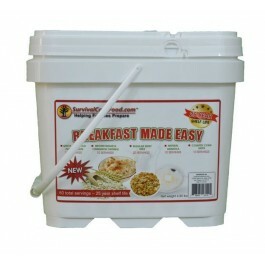 Breakfast Made Easy Bucket 60 servings of breakfasts, packaged for long term food storage and delivered in a convenient plastic bucket for easy storage. 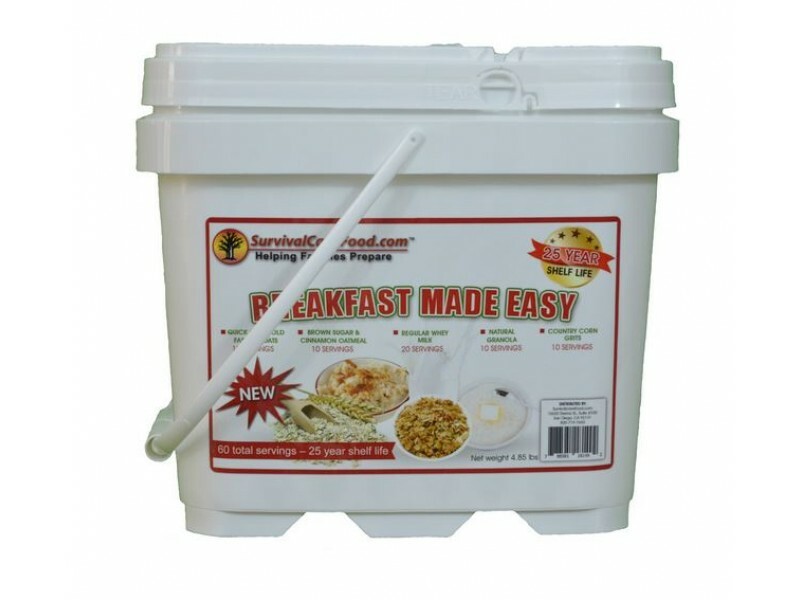 Breakfast Made Easy Bucket 60 servings of breakfasts, packaged for long term food storage and delivered in a convenient plastic bucket for easy storage. 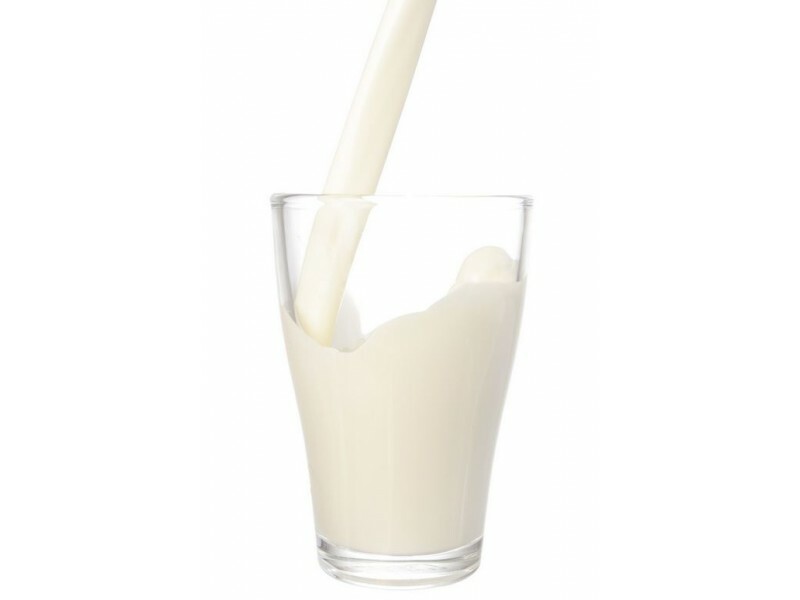 Everyone feels better when they start off the day with a good meal. 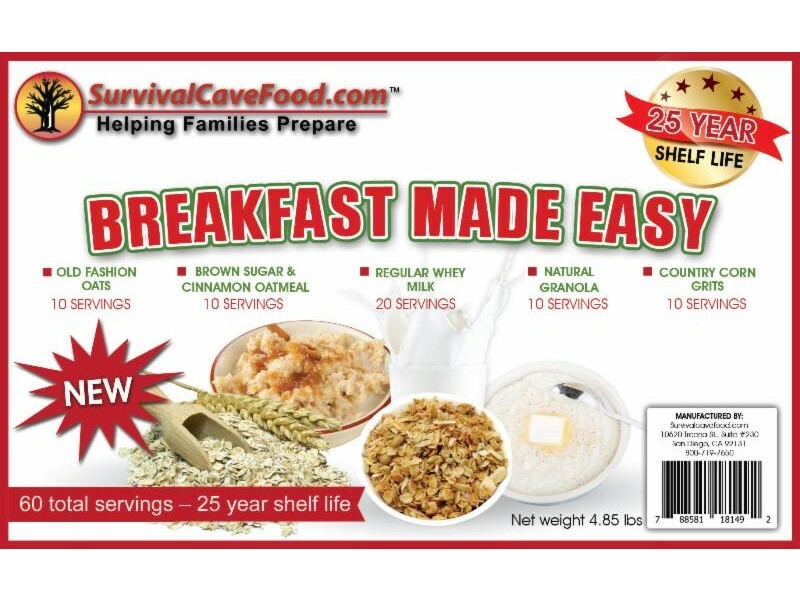 This breakfast combo food storage package makes it easy to supply your family with a wholesome and delicious food storage variety to start off their day. 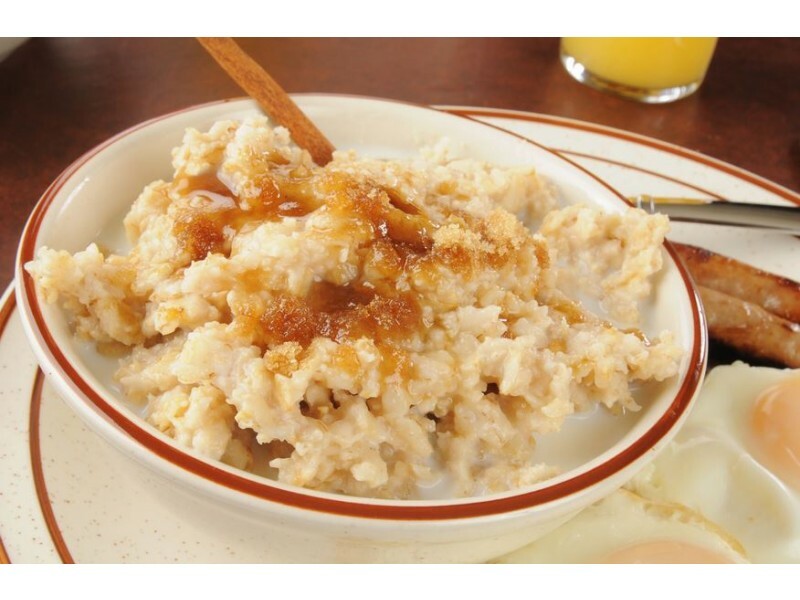 With a hand selected wide variety of meals, you are sure to have a breakfast for every taste. 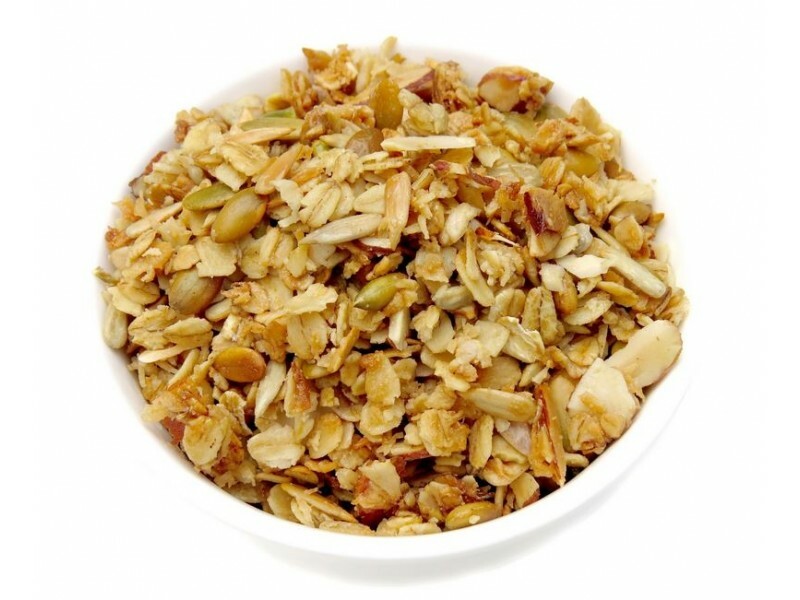 You can use the number of servings that you want and close the packages using the convenient and easy zip-lock top. Each variety is packaged in special poly-metalized pouches and vacuum sealed with an oxygen absorber enclosed to keep each meal fresh. 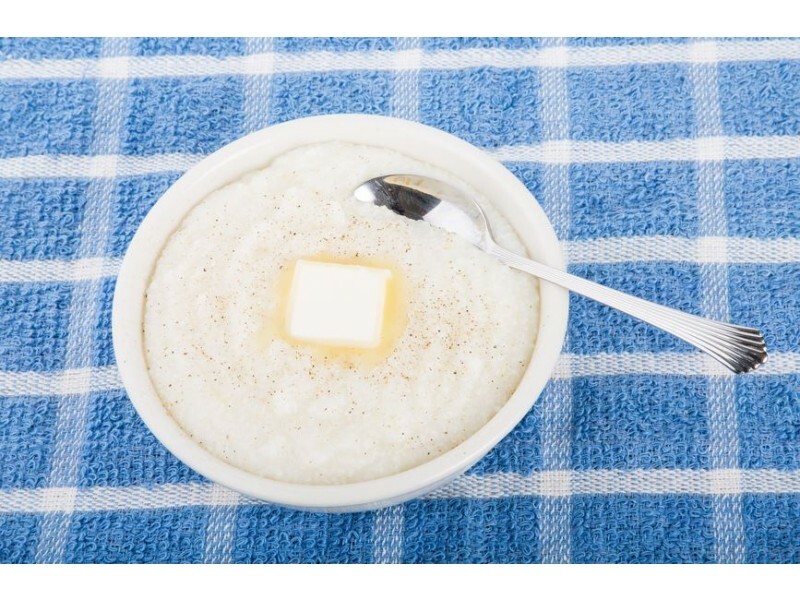 This process will keep your food storage meals fresh for up to 25 years.